ESL Reader for ESL Desk. Copy and paste text to help you understand each word. 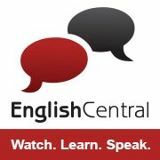 Watch English videos at the right level for you. Let's Talk English. YouTube channel with language lessons. Choose your reading level! You must sign up as a teacher or student first. Use Rewordify to help you simplify online text. 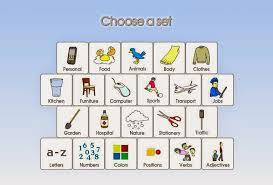 Activities to develop English reading skills. TPR means Total Physical Response. TPR exercises for Listening and Reading. 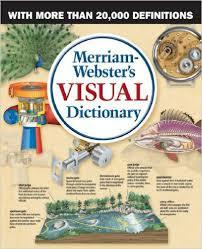 For adult learners of English. Maggie's Adventures for English and Spanish. Games for ELL Beginner students. 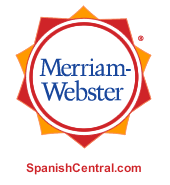 Conjuguemos - Spanish grammar worksheets. Spanish language games like Hangman! Korean Vocabulary Practice for Beginners. Korean culture, history, and heritage. BBC site for learning Korean language. This is a teacher's blog for teaching tips, book lists, etc.